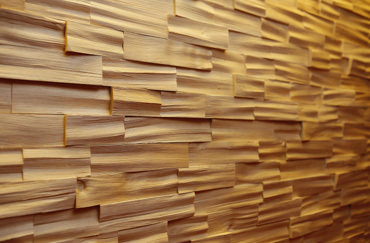 Reliefwalls offers a new design for indoor wall coverings. 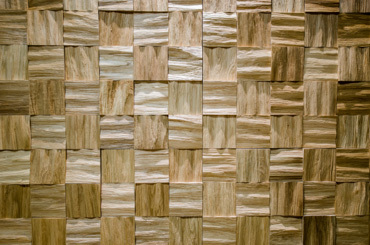 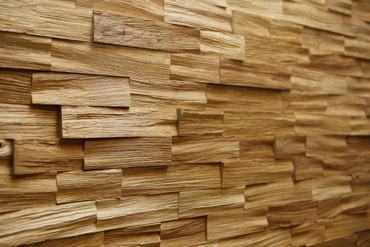 The wall panels are made from natural wood, whose uneven surface creates a unique and modern three-dimensional wall surface, giving your room a relaxing and positive atmosphere. 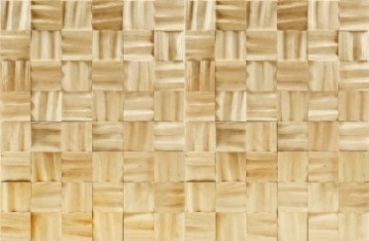 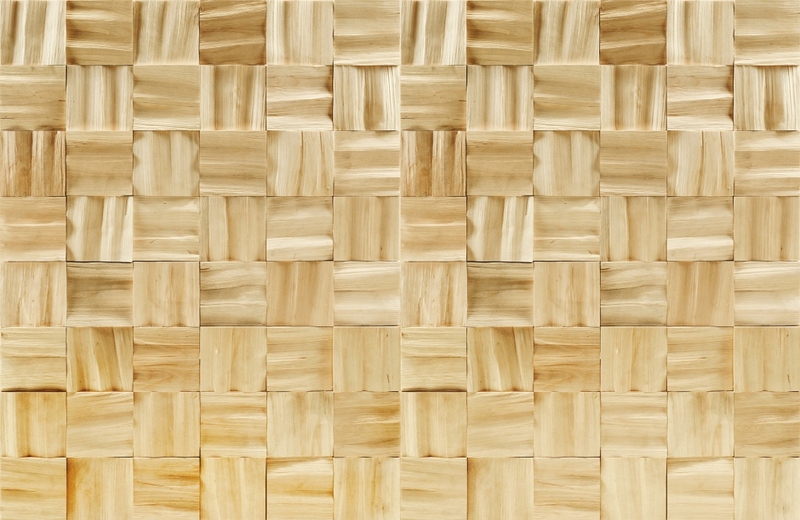 The uniqueness lies in the fractures of the relief grain pattern, where the grain of every small piece of wood is entirely unique. 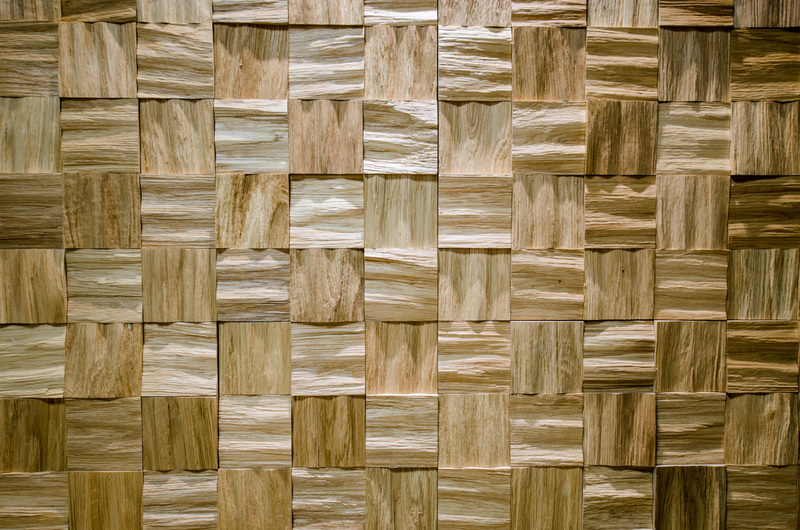 The pieces of wood as a whole create an exclusive mosaic effect and results in a natural and attention-grabbing design solution. The uneven surface of the wall panels also reduces echoes and noise in the room. 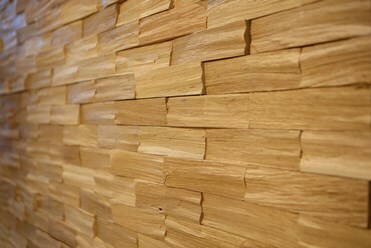 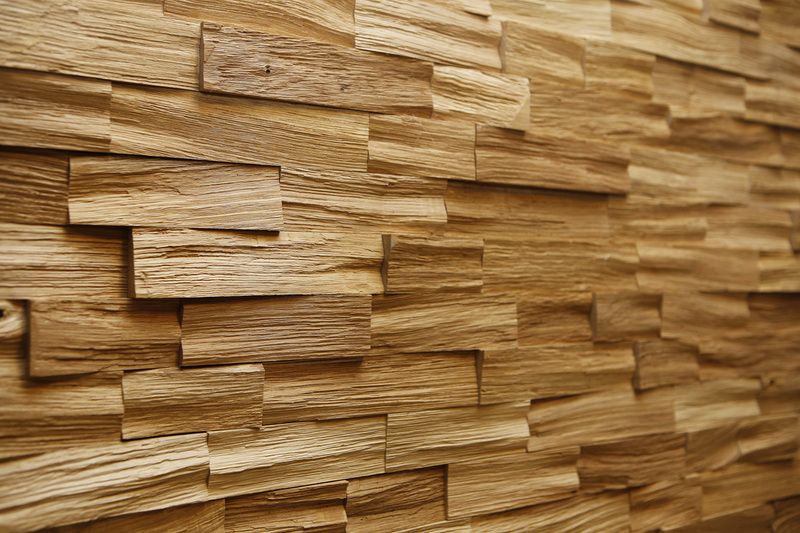 There is a range of Reliefwalls panels for you to choose from: different patterns (square, rectangular), types of wood (oak, birch, ash etc), and finish (lacquer or painted), with wall lighting bringing out the surface relief details very well. 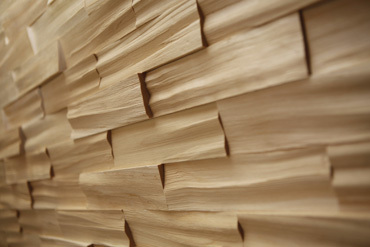 Only environmentally friendly materials are used. 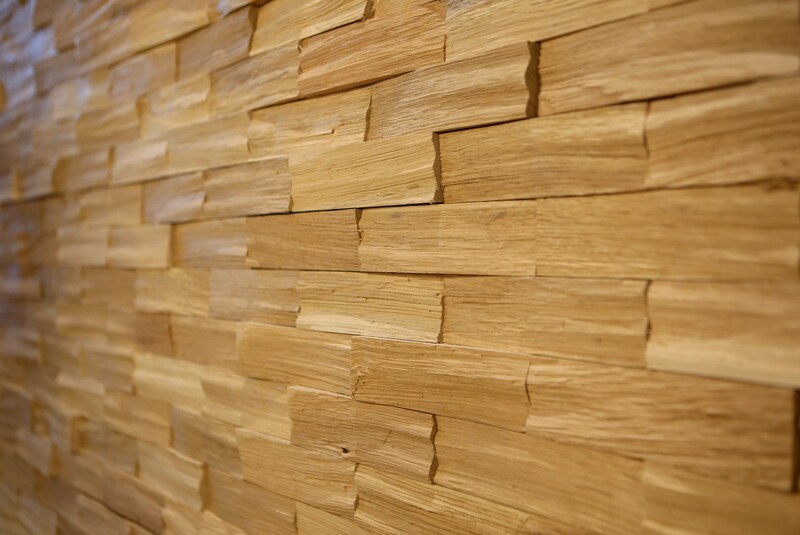 Reliefwalls can be mounted as interconnecting panels using either screws or building adhesives. 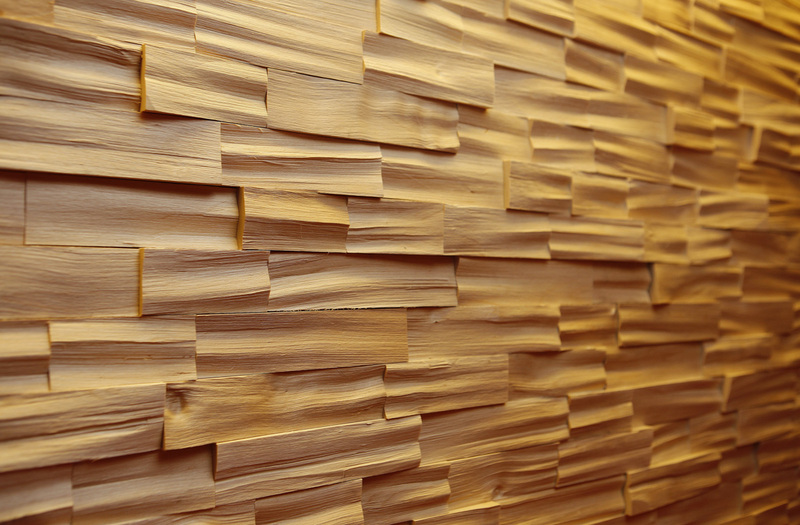 Reliefwalls can create a cozy and positive atmosphere in all sorts of rooms, such as in a restaurant, shop or boutique, hotel room, beauty salon, office or conference room, corridor, lounge, bedroom, sauna, or around the fireplace.